Thanks so much for nominating me Susan! I actually completed a post for a nomination of this award a few months ago. It can be found here: http://www.peckedtodeathbychickens.com/the-liebster-award-my-red-carpet-debut/ I too pronounced Hermione as Her-Mee-own in my head for the entire first book, but then the movie came out and I learned the correct way. 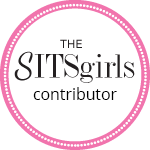 I will check out your other nominee's sites. Cheers! Even though you were nominated before, I'm glad I did again, as it gave me a chance o tell you how much I like your blog. I will check out your post - and your nominees as well! At the end of this post you will now find the questions for you to answer to receive the award! Sorry about your fish - they are hard to keep healthy! 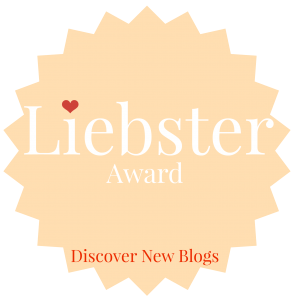 I just updated this post to include the questions for you to answer as you accept your Liebster Award. Sorry I left them off before - it's been a busy week! 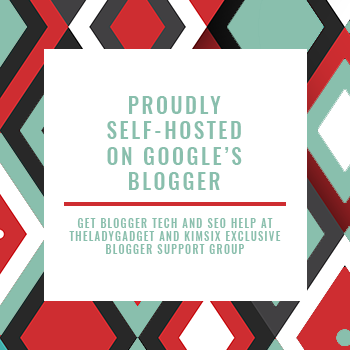 Have fun - I learned a lot about other blogs, and even a little about myself, as I went through the process to accept the award! 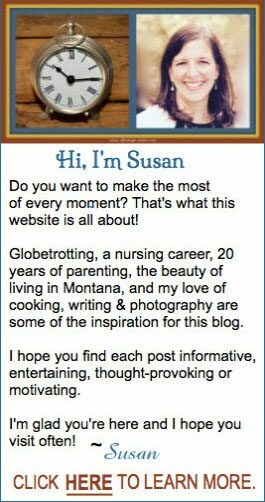 GREAT post Susan! It was really nice getting to know even more about you. I love that your favorite holiday is Mother's Day. If you check the post now, I have updated it with the questions for you to answer. Not sure how they were missing - it has been a busy week. I am away from home helping my parents as my dad recovers from surgery ... and I clearly haven't had enough sleep :) Let me know if you have any other questions - and congrats! I sent you an email yesterday, but I was having trouble getting internet/cell service. Let me know if you didn't get it! I really enjoy your blog, so I was happy to!